Past State Commanders:Harry O. Pearson,Harold Johnson,Wayne Mclean and Linda Mclean Perham (First father and daughter Department Commanders), Robert Perham Past Department Commander. Past National Vice Commander: Linda Mclean Perham 2005. Captain Thomas Brickley, first Commander of Post #37. Pierce Lawton Post #37 is located on the banks of the Connecticut River. 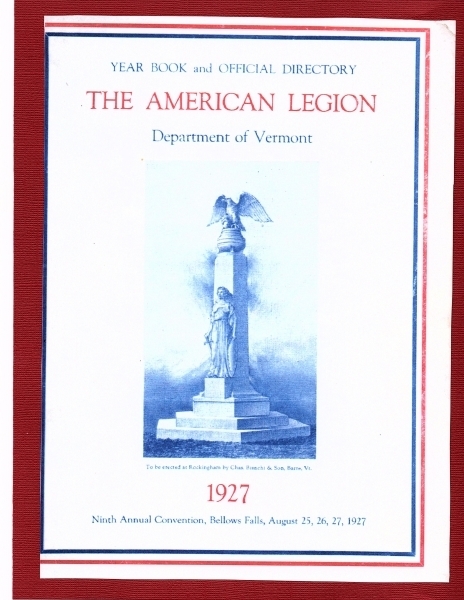 Our membership consists of both Vermont veterans, as well as, veterans from New Hampshire. The history and traditions of this post continue today. 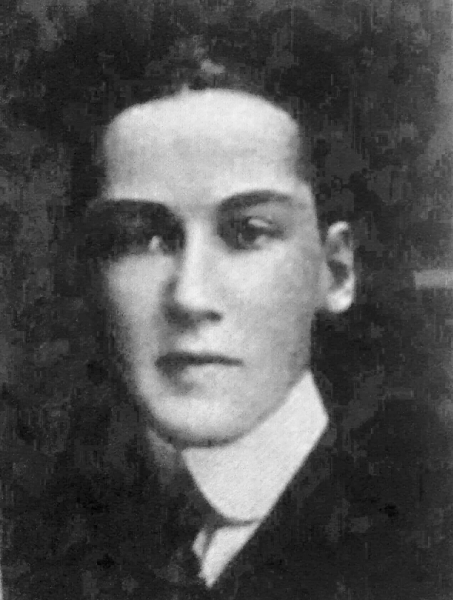 Private William G. Pierce First Killed in Action from Company E.
William G. Pierce,born in Bellows Falls,Enlisted June 19,1916,(Private of Company E, 1st Vermont Inf. (102 Machine Gun Battalion, US Army) from 23 Oak Street,Bellows Falls,VT. Overseas tour Sept 23,1917 to April 20,1918, when he was killed in action. He is buried in St Charles Cemetery, Bellows Falls, VT. He was the son of John J. 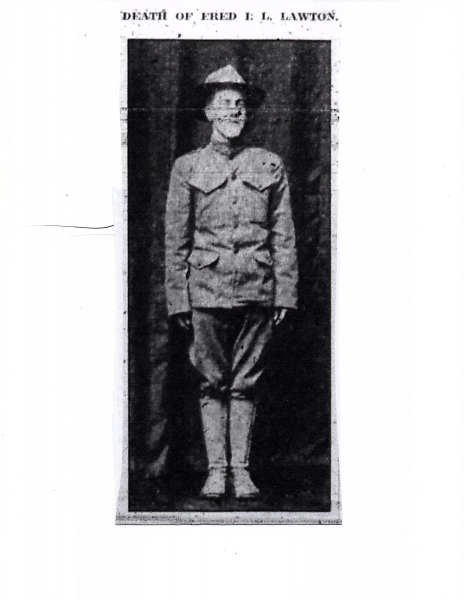 Pierce and resided in Bellows Falls in the Pierce homestead 28 Oak Street and..
Fred Ira L. Lawton was killed in action September 24, 1917. He was born in Bellows Falls in 1895. He attended schools in Bellows falls and Saxtons River. He was a member of the 103d Machine Gun Battalion Comapny C.
His brother Paul, also a member of the 103d MG Bn, died May 20,1917 of disease. 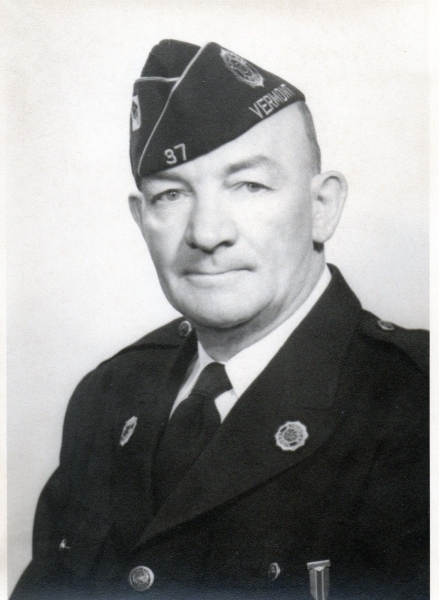 Fred was a member of the Sons of Veterans. Also a member of I.O.O.F. lodge of Saxtons River. He was..
Mary E. Keefe:Born 12/31/1861 in Bellows Falls,VT. Called to service 10/10/1918 Org: General Hospital Ft Ontario NY until D/C on 5/5/1919. She died following gallbladder surgery at Rockingham Hospital July 7/1927. She was the daughter of Irish immigrants. Grace Jenkins called to serve 1/2/1918 Org: Base Hospital, Camp Travis . Texas March 1919; Gen. Hospital 40: June 1919; General Hospital 30 to discharge on 9/19/1919. 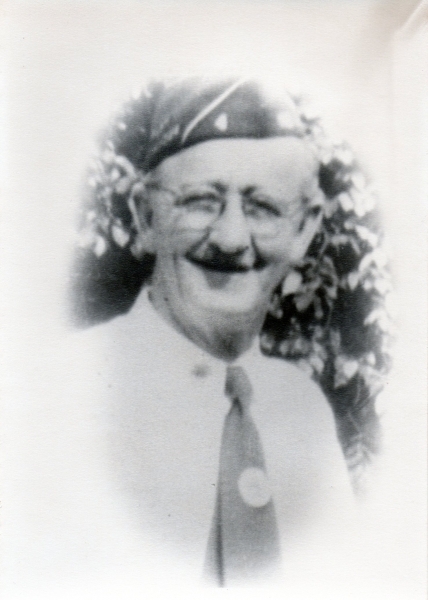 She was a nurse that lived on 11 Atkinson St, Bellows..
Frank J. Griffin , born, October 7, 1897, in Walpole, NH and residing in Bellows Falls, VT on enlistment April 3, 1917. He was assigned to Company E, 1st Vermont Infantry and Company A, 103d Machine Gun Battalion to July 23, 1918. Obtained the grade of Private on August 23, 1917. Went overseas October 3,1917 and was killed in action 7/23/1918. He is buried at St. Charles Cemetery in Westminster,Vt. He was 21 years old. 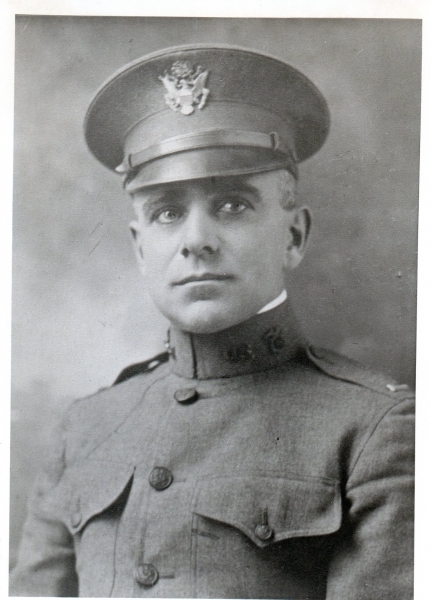 J.J. Fenton Jr., Chief Quartermaster US Navy Reserve Force enlisted April 28,1917. Died at the Naval Air Station in Pensacola, Florida in a Scout plane accident. At 9:10 pm on a flight with his instructor, he neared the shore to come in for the night, He had completed an hour of flying and his instructor said “ well done, I couldn’t have done it better”. at the shore he went down and he landed about..
Our preliminary charter was submitted at the end of 1919 to the National organization. In 1920 we received a permanent charter and Capt. Thomas J. Brickley becomes the first post commander and organizer of Post #37. Entered Federal Service on 4/2/1917 as a 2d LT for 1st Vermont Infantry too August 1917. Then 101st Ammunition Tn. to his.. Temporary Charter Application sent to National HQ and Established 1919. 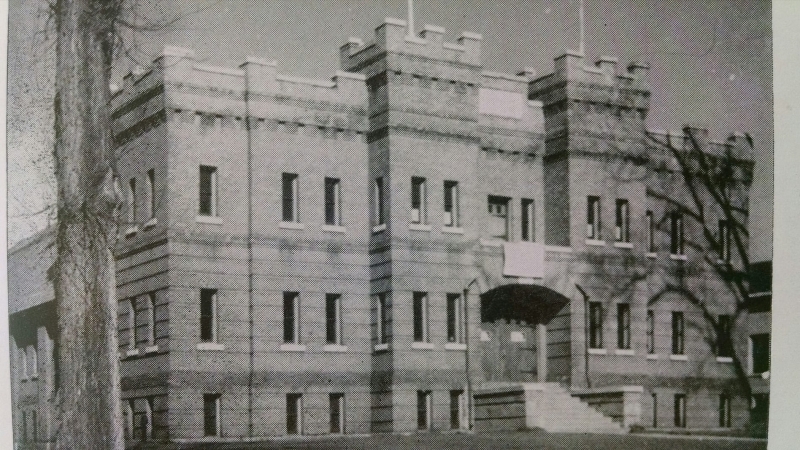 From 1919 to 1923 Post #37 held their meetings at the State Armory. The original signers as “Charter members” were: Thomes Brickley Commander; James H. McDonald Jr. Adjutant; Arthur J. Sherman Treasurer; Wilford C. Moore Service Officer; Walter S. Shaw Historian; W.H. 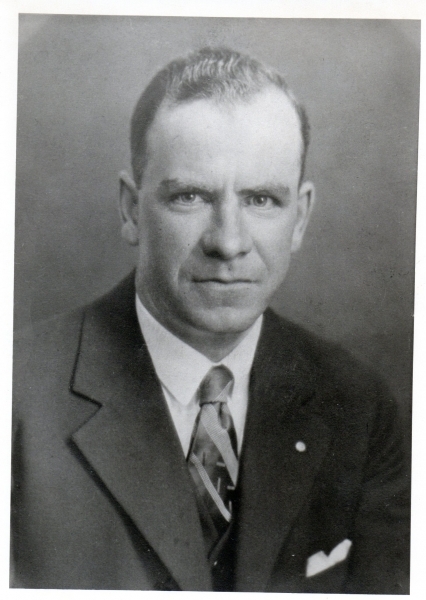 Cyrus, Melvin Fontaine, Joseph K. Doyle, W.F. Donegal, James Docuette, James Slattery, H.L. Neilson, Harold Coffee, John Lindstrom, A.A. Fontaine, Michael Moynihan, Thomas..
Captain Byron Adams Robinson becomes Post Commander. He enlisted on 11/10/1917.Primary station of duty: Washington DC and Metuchen, NJ He was discharged 10/28/1919, Boston, Mass. Grades: 2Lt Engineers 10/10/1917 and Captain Q.M.C.N.A. 3/21/18. After his term as Commander, he became the Post Service Officer. 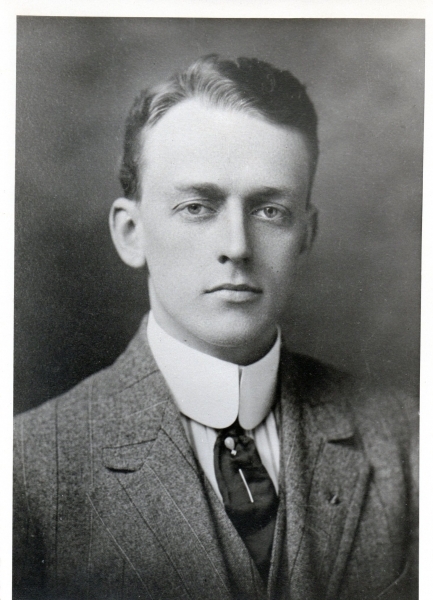 He died 1953 and is buried at Oak Hill Cemetery in Bellows Falls,VT. Born in North Walpole,NH January 22, 1892. Died 2/26/1971 at the age of 79. He worked for the Railway Express as an agent. Married to Etta Ann. Wolfe. They lived in Bellows Falls. 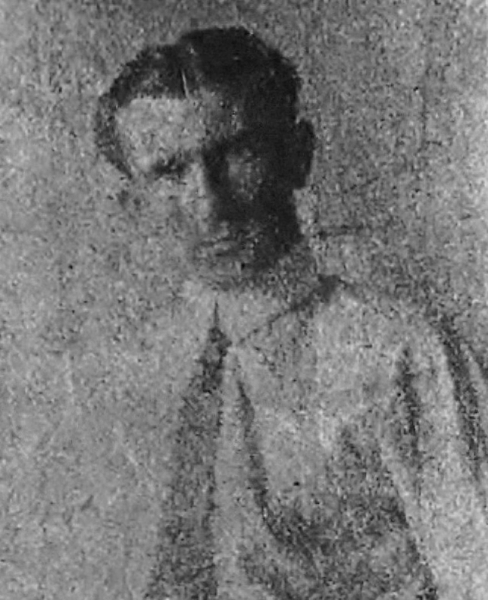 He enlisted 2/10/1917. He was a member of Company E, 1st Vermont Infantry from 8/23/1917; Company A 103d M.G. Bn to discharge. Born May 15, 1896 of Immigrant parents from Ireland. (Bridget and Patrick). DIED Jan 2, 1963.Worked for railway Express. Enlisted Feb 10,1917 in Bellows Falls, member of Company E 1st Vermont Infantry to discharge. (Company C 103d M.G. Bn ).. Slightly wounded in action on July 23,1918. Overseas from October 3,1917 to july 7,1919. Discharge was dated July 12, 1919. Called to Active service on September 8, 1917. ORGANIZATION: 117TH Sn. Tn. ; Base hospital 79. Primary station camp Mills, NY. Overseas: October 18, 1917 to July 5, 1919. Discharged July 30, 1010 Camp Dix, NJ Dr. Knight was a dentist. 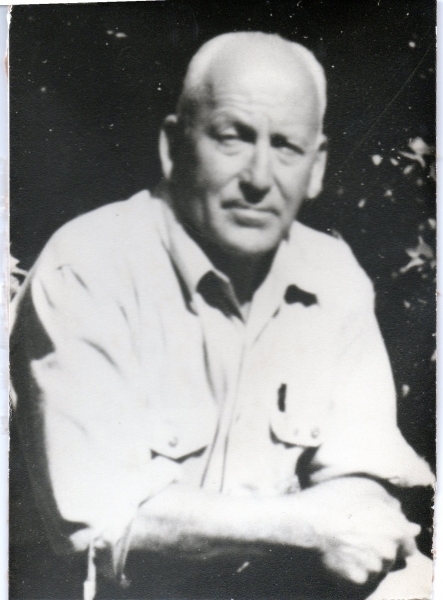 Born 11/1/1890 Bellows falls, VT; Died in Bennington, VT June 19, 1978 at the age of 87. Enrolled in Burlington 7/20/1918. Station: Naval Training Camp, Pelham Bay Park, NY to October 24, 1918. Second Class Engineman for 114 days. Inactive Duty on August 1, 1919. Headquartered at 1st Naval Dist. Boston, Mass. 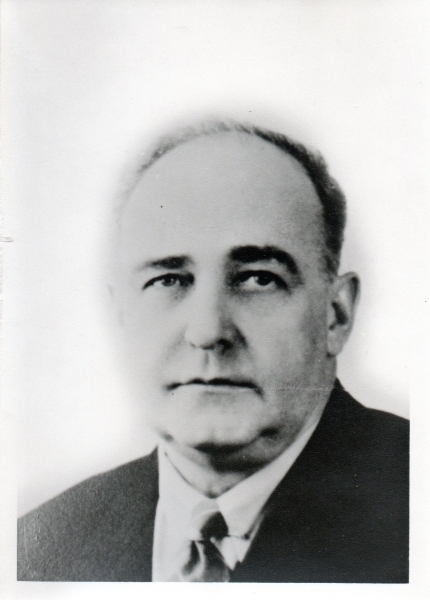 Gardell was the Chief Engineer for the International Paper Company. 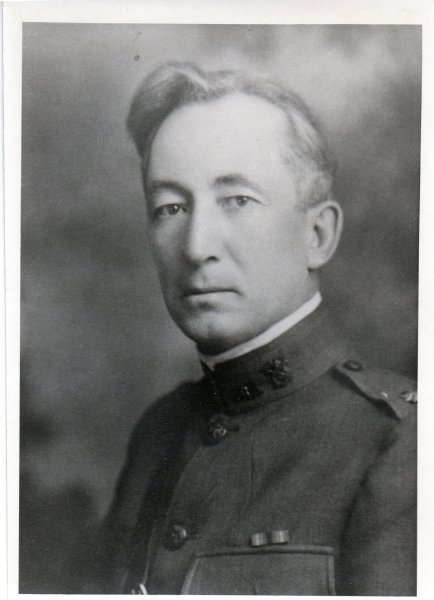 His father William L. Mandigo was Post Commander of the E.H. Stoughton Post of the..
Post #37 Moves to new meeting place. Post #37, moved from the Armory to the Times building on 55-57 Square, Bellows Falls,VT., from 1924-1927. Enlistment date August 3, 1918 and Discharge 5/17/1919. 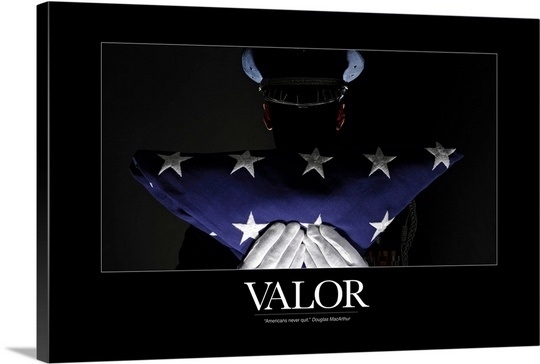 He served with the US Army 101st Ordinance Depot Company at Fort Meade, Maryland. Last rank: Corporal. He was employed as a sign painter and later Greenfield Gas and Light Company as an office manager. Enlisted March 19,1917 Bellows Falls. Entered Federal Service April 17,1917. Member of Company E, 1st Vermont Infantry to August 23, 1917. Company D 103d M.G. Bn to discharge. Overseas: 10/3/1917 to April 17, 1919. Wounded in action on October 23, 1918. Discharged April 29, 1919. Grade: SGT: 10/3/1917; PVT 1/29/1918; PFC 8/15/1918. He served as our service officer following his tenure as commander. Pierce Lawton Post #37 Hosted the Vermont Department Convention.August 25-27, 1927. It was the ninth Annual Convention. As you can note the Lady Liberty statue in on the front cover of the yearbook. See gallery for additional pictures of the State Convention Booklet. Great info. The president of the United States was Vermont's own Calvin Colliidge. Post Commander William C. Carney. and Raymond H. Griswold was the Local Convention Chairman. 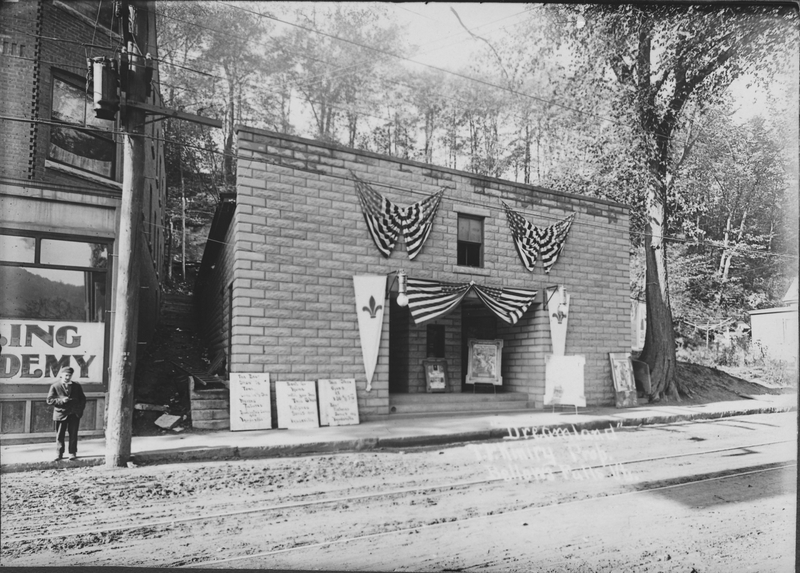 The Town of Rockingham leased the American Legion, Pierce Lawton Post #37 the third floor of the Town Hall Building, To be shared with the Ladies of The American Legion, the E.H. Star ughton Post of the Grand Army of the Republic and the Women’s Relief Corps. 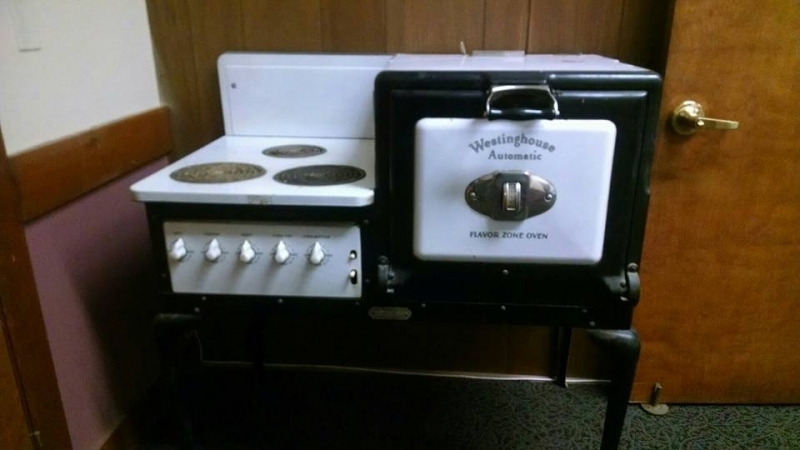 The rent was $100.00 annually, the town would furnish the heat, janitorial services and make repairs as needed. The post was responsible for the electric bill. 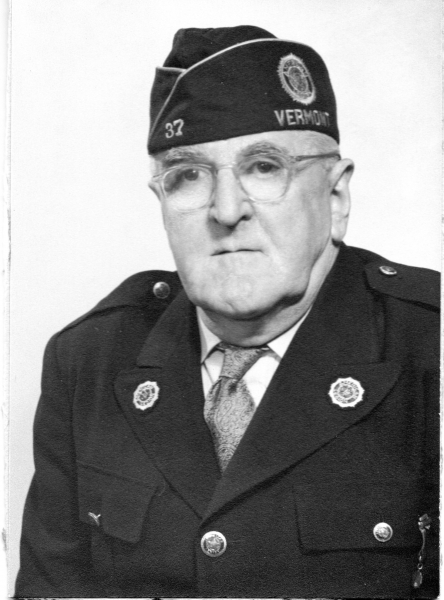 Trustees for the post were:..
Born 9/25/1881 in Bellows Falls, VT and died July 26, 1950 at the VA Medical Center in Hartford, VT at the age of 68 from severe Pulmonary emphysema. Enlisted June 28, 1917 in White river Jct. Organization: E. R. C. to July 26, 1917. Quartermaster Corps Camp Devens to discharge to accept commission. 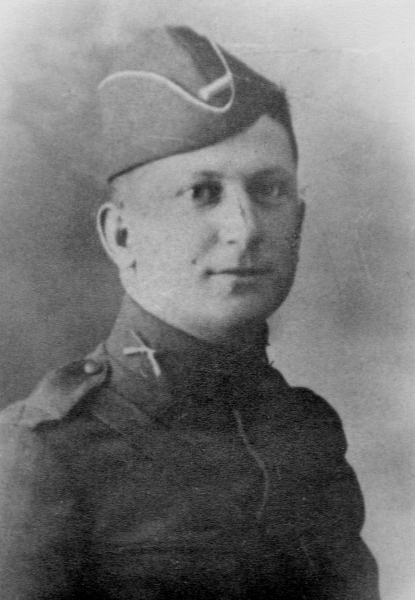 He was a First Sergeant April 11, 1918. Company M. 1st Vermont Infantry to August 23, 1917. Company E 101st Ammunition Train to April 8, 1919. 246th Com. M.P.C. to 10/15/1919 and 285th Company M.P.C. to discharge on 11/6/1919. Overseas tour: 1/17/1918 to 11/3/1919.